These last few classes have been quite enthralling, fun, introspective and revealing. 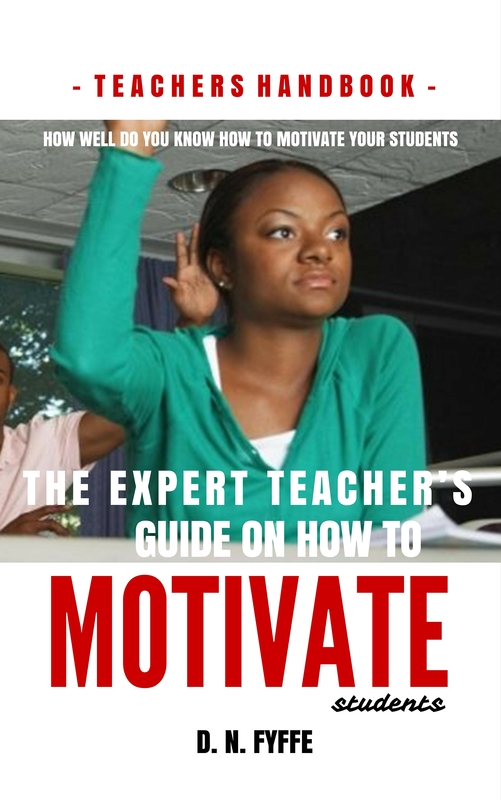 The teaching strategies utilized have made for challenging and fun sessions. I pray to facilitate teaching sessions like these one day. I joked with my teacher that I was being educationally discriminated against, because she looked for this question especially for me. Of course, she agreed. The question was not especially difficult for me because I had logical alternatives in my head, ready to run out.